Undeniably, running a small business requires a lot of hard work and patience. But now you can efficiently run your business because we bring you some of the irresistible Android. With the help of feature-rich Android applications, you can stay connected to your office, desk and your employees. In this blog post, we will discuss the 10 most stunning Android app that will allow you to run a better small business. 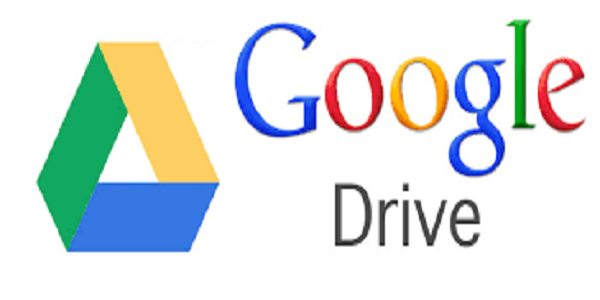 Google Drive is the most powerful cloud-storage free service, which is available for Android users. It allows you to store files and documents online, so that they can be accessed and backed up from anywhere from any Android mobile phone. Integrated with QuickOffice that enables you to get access to all docs that are stored in cloud. 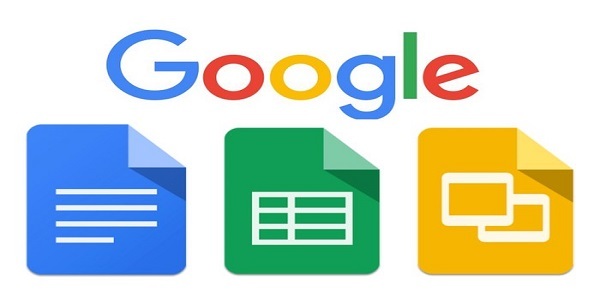 Google offers a best productivity suite for Android mobile phones that includes DOCS (a word processor), Sheets (spreadsheet editor), and Slides (presentation maker). By using Google’s apps, you can easily organize and monitor the organization’s activities through your Android phone. They offer robust tools such as insert tables, charts and images into your documents. Plus, they are compatible with Microsoft office files. It is a Microsoft’s digital notebook that carries all your notes such as meeting notes, lecture notes, day-out plans, etc that you want to organize. 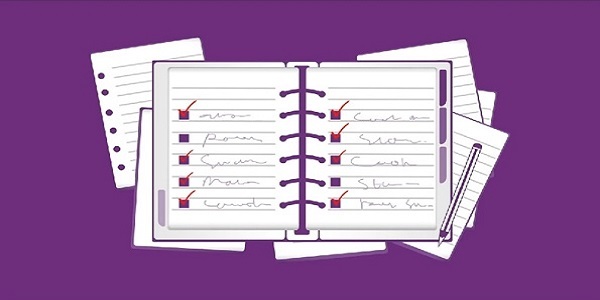 OneNote is a user-friendly app that automatically syncs all your tasks or notes to OneDrive (from where you can access or keep back up your notes). It works well with Samsung Galaxy Note line that allows you to draw diagrams and charts. 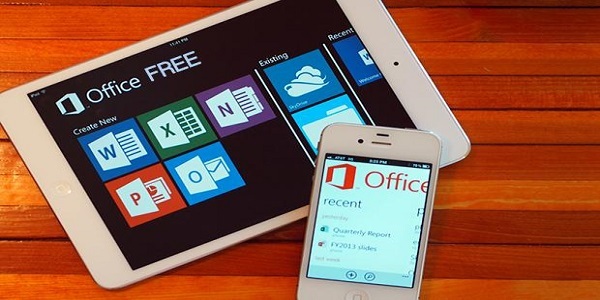 Microsoft has floated an impeccable and feature-rich version of Office for Android tablets that include Word, Excel and PowerPoint. Integrated with Microsoft’s One-Drive cloud storage app. 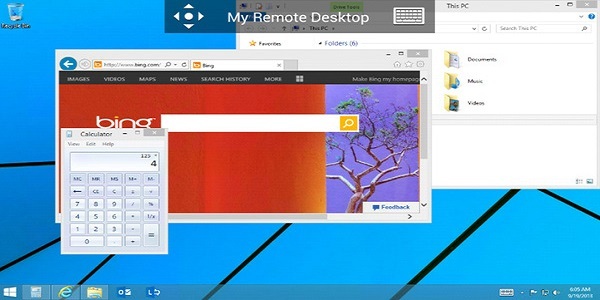 Microsoft is offering an amazing, trustworthy and secure way to integrate your PC work from your Android phone. Make a use of desktop versions of Microsoft Word or Excel from your Android device to view or edit docs. Expense Manager is a great app that allows you to manage all your expenses right from your smartphone. 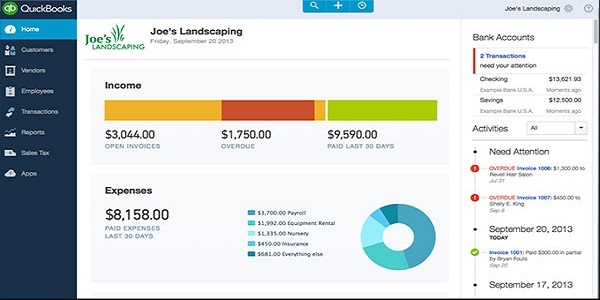 With this, you can manage, record and track all your business expenses. 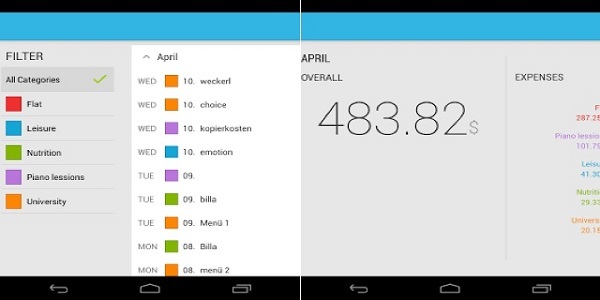 It organizes your expenses in a visual graph, or gives you a detailed stats and insights. 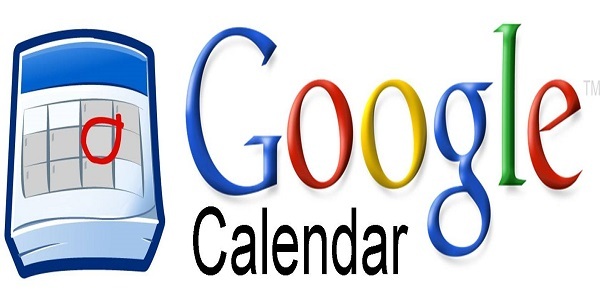 Google Calendar is an amazing app that allows you to save time and offer you a manageable time schedule. Easy to use app which is integrated with the other Google’s app suite. Automatically notify you and also sends a reminder to your Gmail account. QuickBooks app offers powerful accounting tools that will allow you to track and monitor your financial statements. Easily manage your accounting bills and payments right from your Android phone. Craft and send invoices and estimates to your clients and customers. Receive payments on an invoice through credit card. 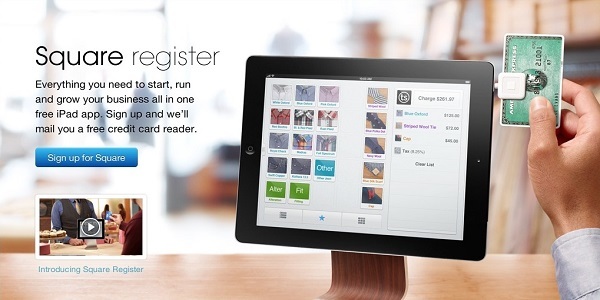 Square Register is a perfect app that allows you to run and grow your business right from your Android phone as it offers advanced processing features. It comes with a Square Reader or Square Stand that let you accept debit and credit cards. It can send and track invoices from their phone. Apply discounts and provide refunds and a lot more. 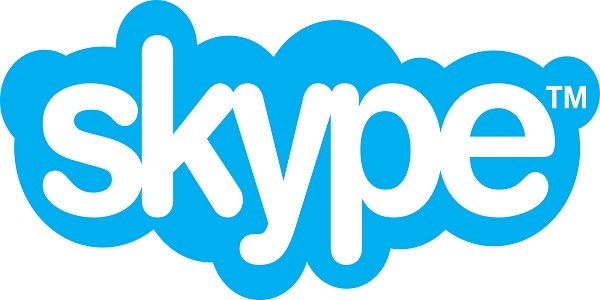 Skype is a great messaging, voice and video conferencing app that you can access from your smartphone or tablet. Now chat and discuss business ideas with your employees and employers anywhere, anytime. Use these Android apps if you want to efficiently and effectively run your small business.